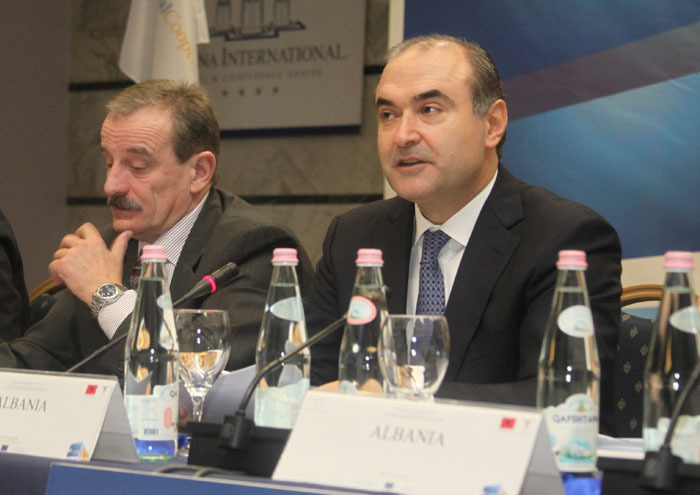 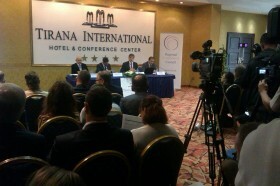 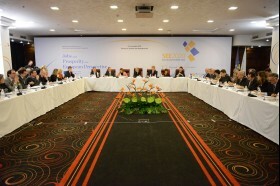 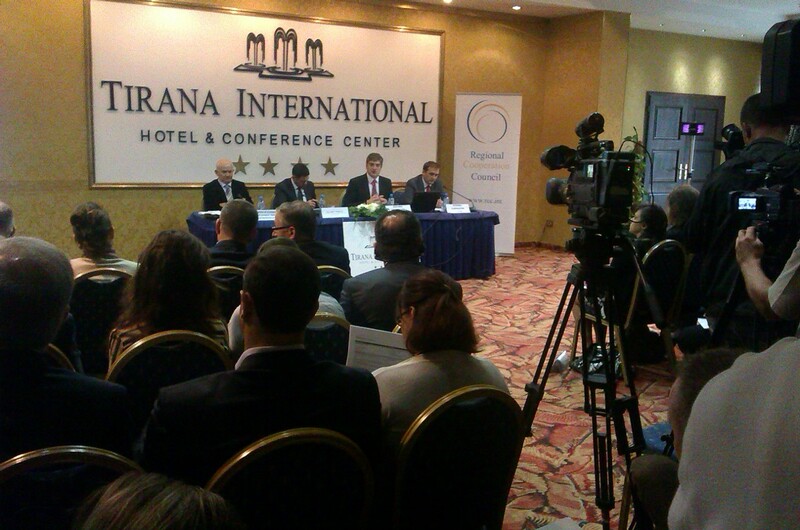 SARAJEVO, 21 November 2013 – Creation of one million new jobs in South East Europe (SEE) until 2020 is the most important aim of the strategy dubbed “Jobs and Prosperity in a European Perspective”. 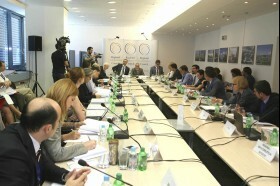 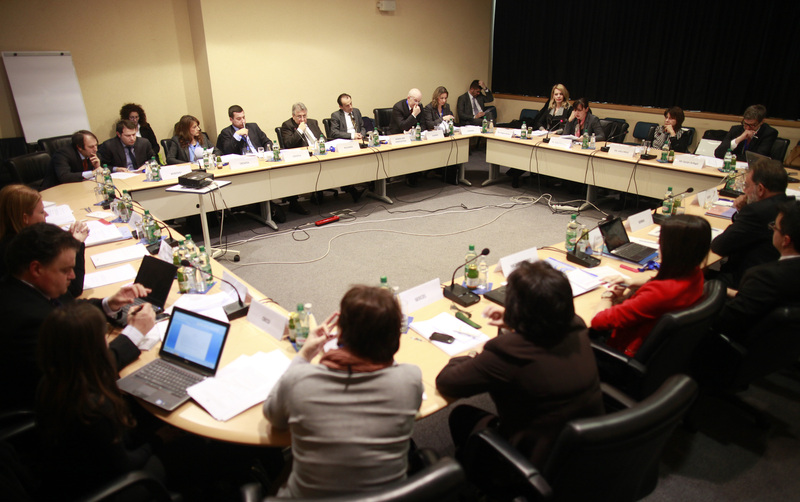 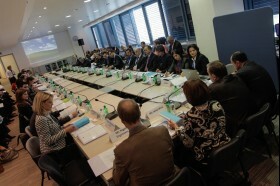 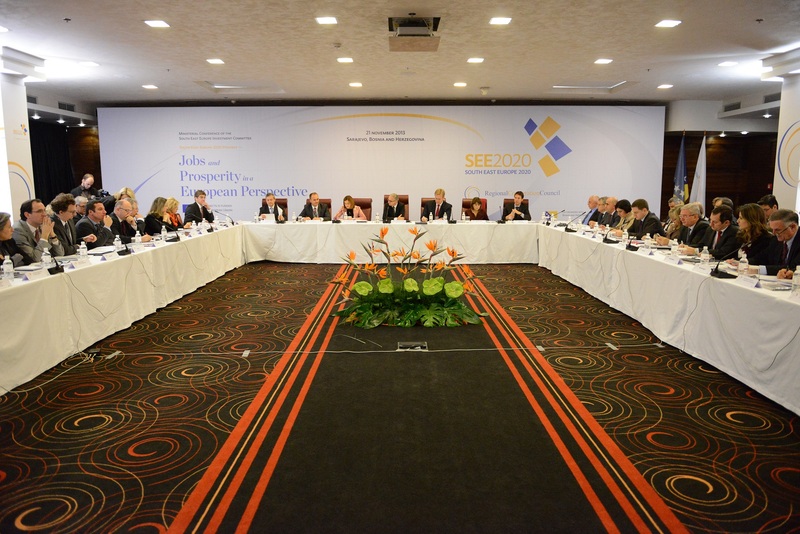 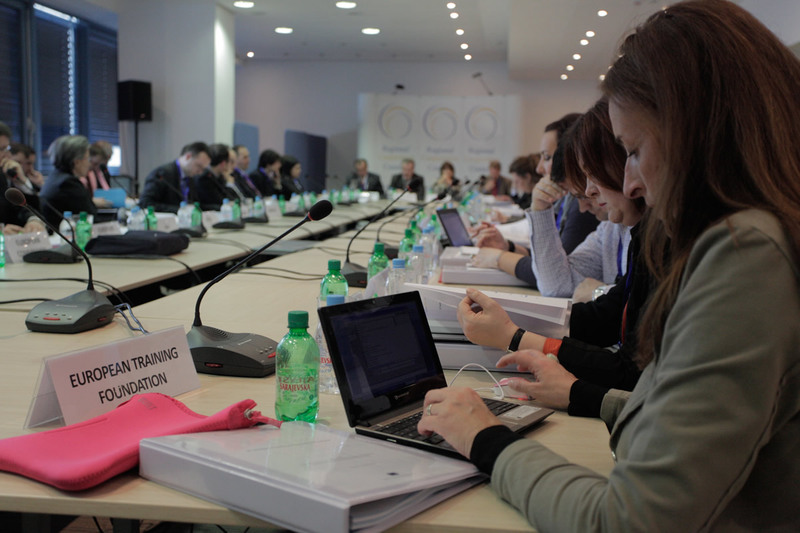 SARAJEVO – The Southeast Europe Investment Committee (SEEIC) adopted its two-year Work Programme for 2012-2013 in Sarajevo today, at the first meeting held under the umbrella of the Regional Cooperation Council (RCC) Secretariat. 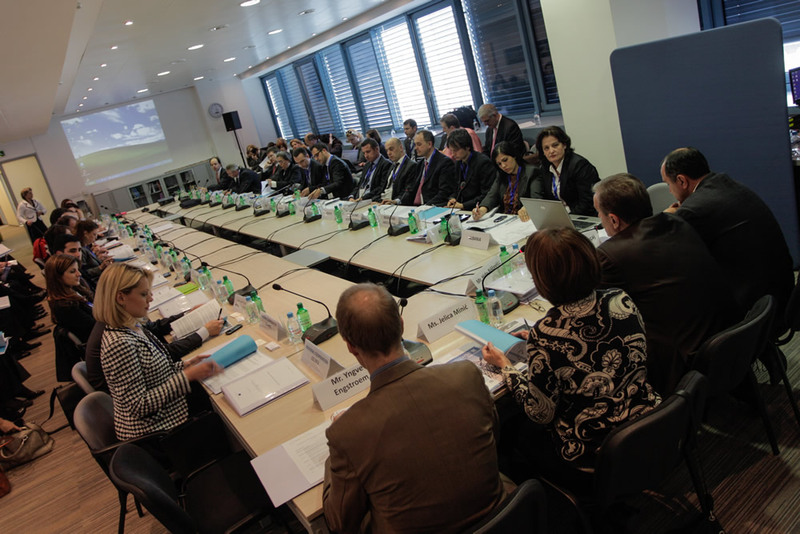 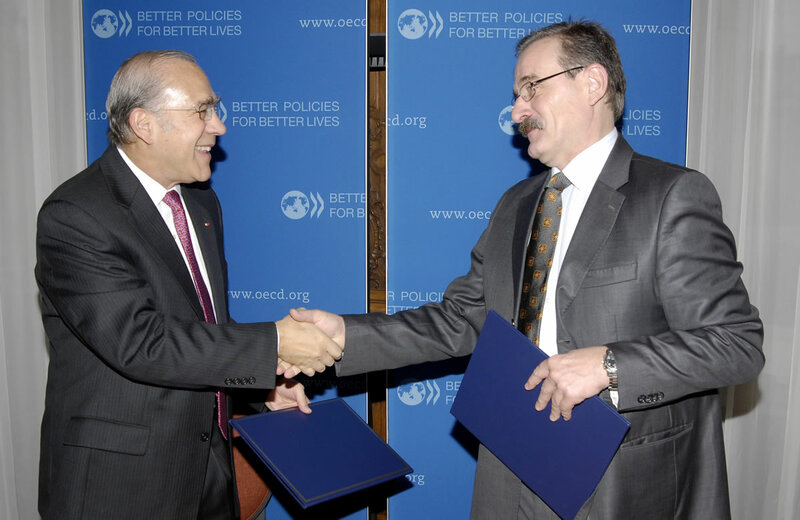 PARIS/SARAJEVO – The management of the South East Europe Investment Committee (SEEIC) has been transferred today to the Regional Cooperation Council (RCC) at a ministerial conference held in Paris, France.